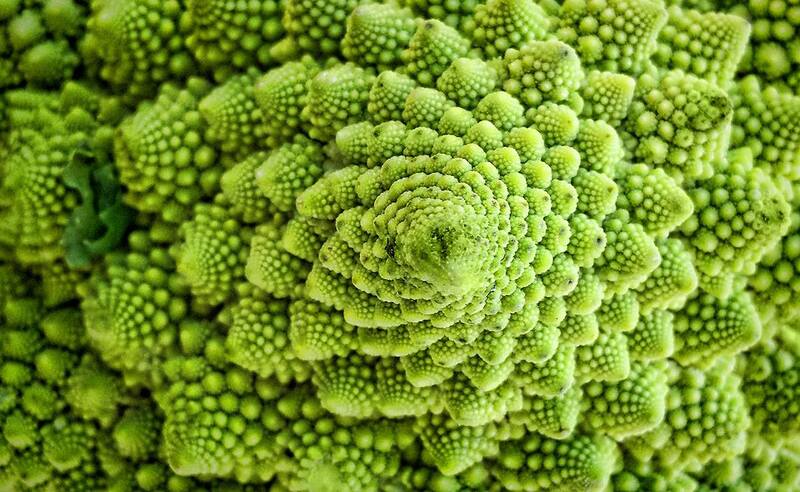 A fractal is a natural phenomenon or a mathematical set that shows a repeating pattern that displays at every scale. We will learn about fractals in nature, then create our own, and write fractal poems and stories using word repetition, rhyme, and alliteration. Includes a trip to a regional science museum. On the last day we will present our projects to parents and friends. The cost is $120, which includes morning & afternoon snacks (students bring their own lunch). Registration is limited to 22 students. (Delaware Academy students, full scholarships; full and partial scholarships for Delaware and Otsego County students).